4P co-op side-view action game. A little crowded on a single plane with that many players, but it zooms out a lot, so that's something. It's French and releases "early 2018". The sacred Scroll that maintained the harmony in our world has been torn to pieces and scattered. From now on, strange and terrifying creatures sow discord and chaos throughout all the lands. 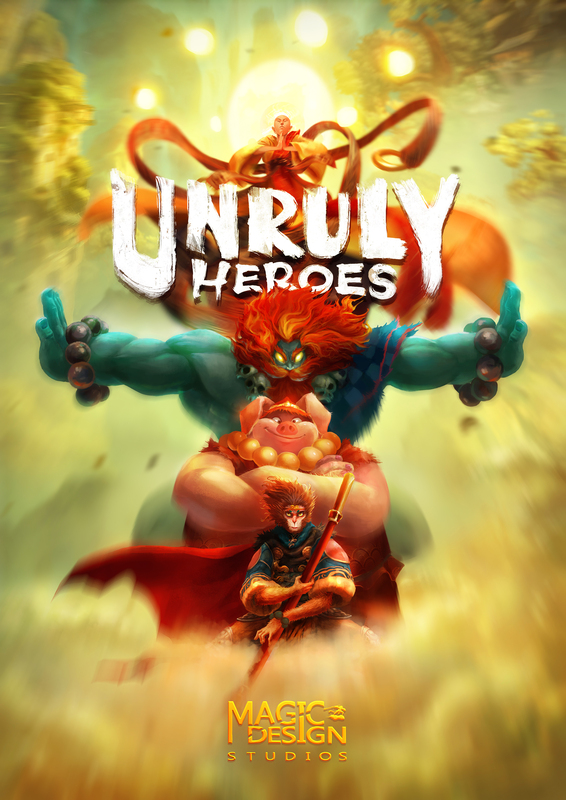 ​Play four totally opposed and implausible heroes: Sanzang the wise, Wukong the fearless monkey, Kihong the greedy pig and Sandmonk the sensitive brute. 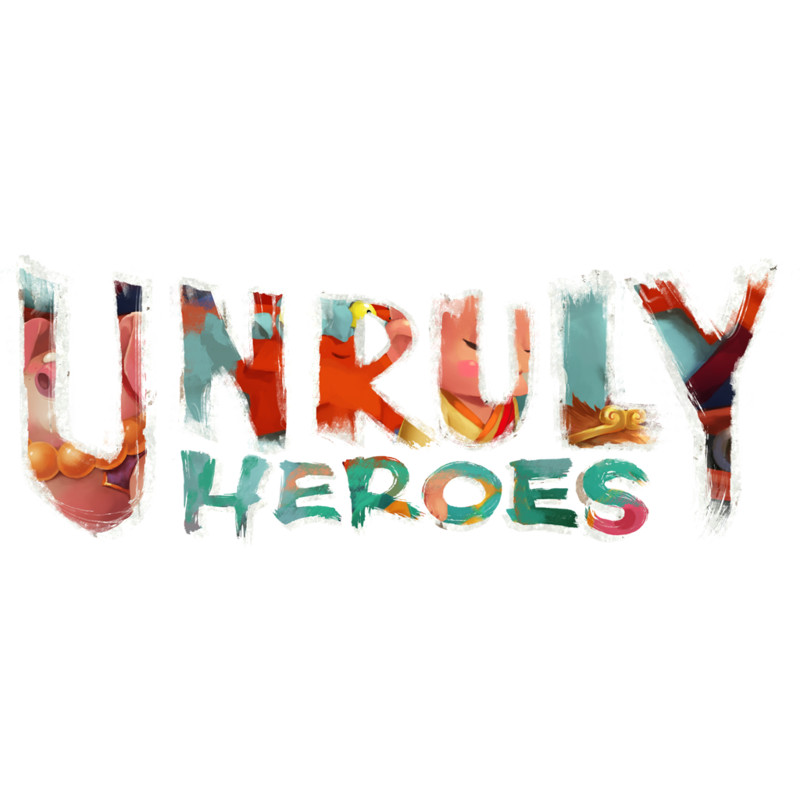 Unruly Heroes is an action-adventure game inspired by the famous chinese legend ‘A journey to the west’ better known as the Monkey King Legend. For more fun, you can decide to play online in fierce Player vs Player modes! I actually really liked this. Everything from the music to the characters and stages look fun to me. I'll definitely be keeping an eye on this. Unfortunately the FAQ, on the official website, says it's only local co-op, which is disappointing. This got a surprise release today on all platforms.